Halloween Playlist for families to listen to. 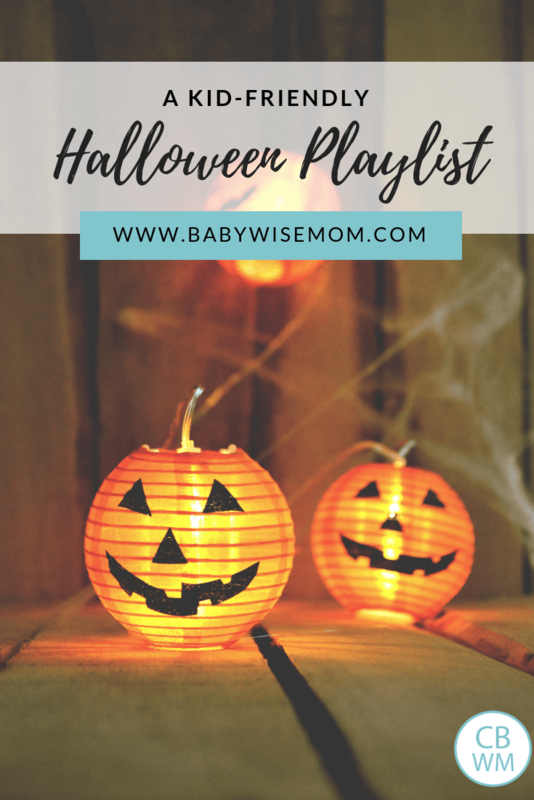 Halloween songs for children that are not too scary or creepy. Halloween Playlist that is kid friendly. We are really big on music at our house and we love to listen to music that goes with the season or events happening. 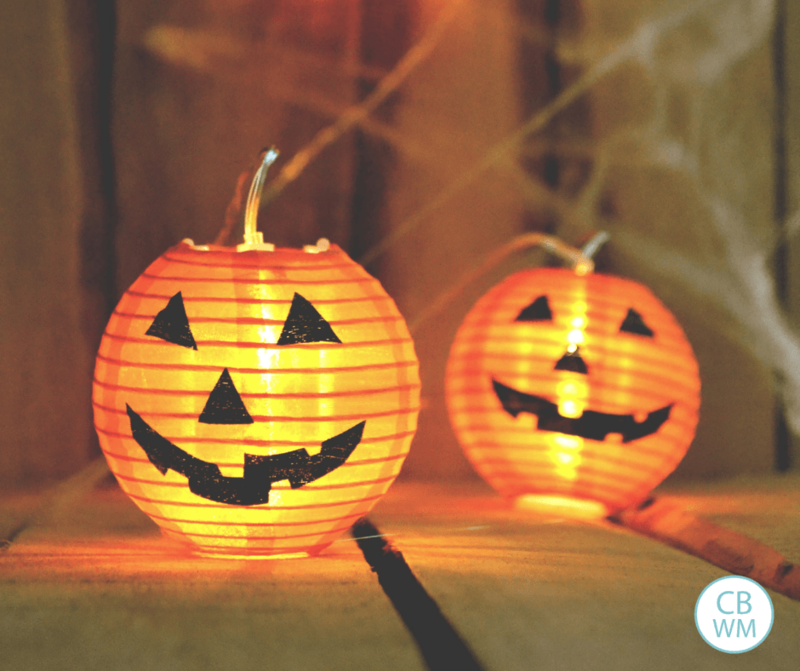 We really enjoy Halloween and have found how to celebrate Halloween without the gore or creepy. I thought it would be great to have a Halloween playlist for children so my kids could have some music to listen to that wasn’t creepy. You will find the songs below. You can click on a link to listen to a sample of each song and/or purchase each track. This post contains affiliate links. This song is a hilarious parody of “Uptown Funk.” It is sung from the perspective of Voldemort. We love Harry Potter around here and have really enjoyed this song. This just almost seems like a required song for a Halloween playlist. This song is on this album linked (track 02). Once again, we are looking at a song that is a requirement for a Halloween playlist. This is a fun update on an older song. Go for one of the Hi Tack songs on this album. Another classic. This is Brinley’s favorite song on the playlist. This is not your typical Halloween song, but the words work. There are a few artists who have done this song over the years. I like CCR because my dad loves 70s rock and it just brings me back to childhood. Another Harry Potter song. I like to have these sprinkled through the playlist. Brayden loves these songs best. This is another song not as well-known for a Halloween playlist, but it works. Any ’90s music fans out there will love having this as part of the playlist. This is such a great album from the City of Prague Philharmonic Orchestra. I really like track 17, which is only available in an album purchase. This is a great album to get some of the best Harry Potter songs from. This is another song that is not a typical Halloween song, but fun for a Halloween themed playlist. Again, you don’t hear this song on its own and think “Halloween!” but it definitely works on a playlist. 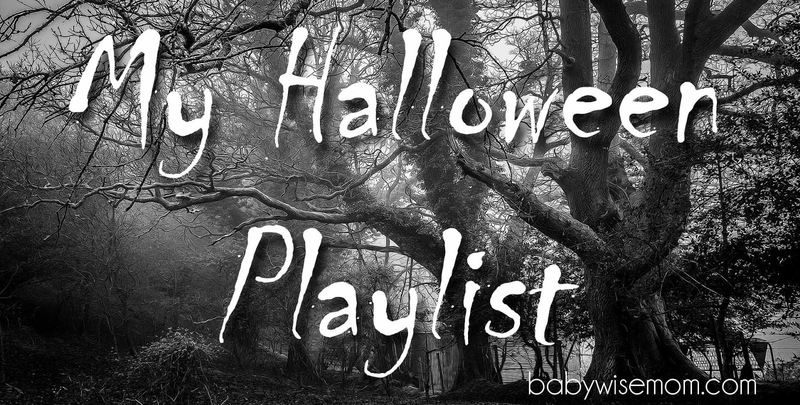 This Halloween playlist will give you some ideas of music you can listen to during October, or even just at a Halloween party or as you pass out candy to trick-or-treaters. 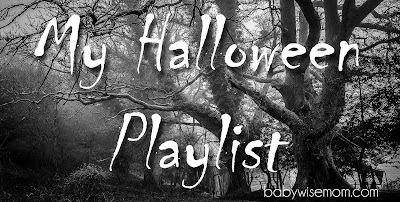 Do you have any favorites for a Halloween playlist? Oh great one! I will add that. I also had the idea yesterday to add "this is Halloween" (if that is the title–the song says it about a thousand times).